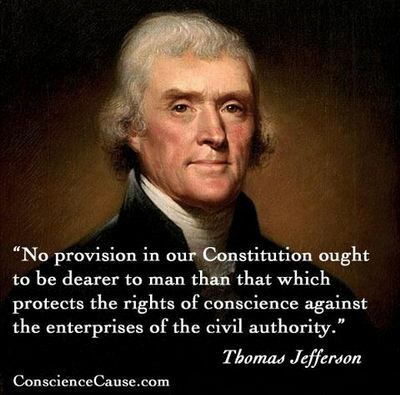 The LAX airport shooting is another battle in the WAR over the Constitution over accurate perceptions and awareness. 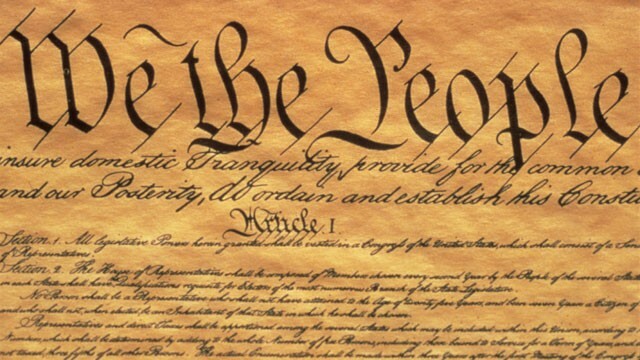 We have the living CONSTITUTION of the United States (via the SYMBOL MACHINE) versus society. Lete's look at the Thomas Jefferson and his geography state of VIRGINIA and the Constitution home in 1776 .. ..the state of Virginia. affidavit called "the Virgin Airlines airport terminal." affidavit called "the Virginia lines rport terminal." affidavit called "the Virginia lines report ... display terminal for the year 2013 Constitution battlefield." Let's look at a background report ...that provides many concepts about the LAX signal. 20th century physics has seen two major paradigm shifts in the way we understand Mother Nature. One is quantum mechanics, and the other is relativity. Let's look at the physics INTELLECTUAL battle display at the Los Angeles airport. 3 days ago - (CBS) LAX shooting suspect in Friday's rampage (nov 1, 2013) ..... Paul Ciancia, arrived ... Los Angeles World Airport Authority (LAWA) police officers arrived on . Paul Dirac SCIENCE WAR signal. The event at the Los Angeles Airport provides interesting data for the Virginia TECH English Department and their incomplete explanation of the secret Norris Hall brain engineering ERRORS and the consequences on April 16, 2007. Let's look at the LAX airport news data. A shooting at LAX left a TSA agent dead and six other people injured. ... The Federal Aviation Administration canceled or diverted 746 flights. Los Angeles International Airport was expected to slowly start returning to normal late Friday afternoon, but some passengers might still see their travels delayed through the weekend because of the flight disruptions that followed a fatal shooting inside one of the airport's terminals. Flights heading to LAX, the nation's third busiest airport, were held on the ground Friday in the wake of a shooting that left a Transportation Security Administration agent dead. But flight tracking site FlightAware.com said that The Federal Aviation Administration would once again allow flights, headed to LAX from the western U.S., to take off starting at 5 p.m. EST. Departures from LAX's Terminal 3, where the shooting occurred, as well as Terminals 1 and 2 were expected to resume at 4:30 p.m. EST, on Friday, FlightAware said. Flights were expected to begin arriving again at those terminals at 5 p.m. EST. Perry Cooper, a spokesman for Seattle-Tacoma International Airport, said, "We're keeping a close eye.'' 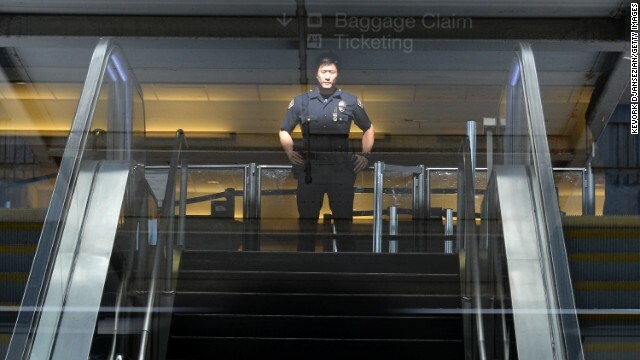 Their law enforcement officials were keeping in close contact with the Transportation Security Administration and FBI. he turned around, walked back down an escalator, and shot him again. LAX --> L + AX --> Language Axons of BRAIN .. and Nature's signal from the LAX airport is a signal about the above. picture. Some of you talked about abstracting in the context of Korzybski's Structural Differential model, while some of you used Hayakawa's Abstraction Ladder super-symmetry physics parallel at LAX airport. of note who survived several duels. ..... Hayakawa's abstraction ladder, the one most commonly used to illustrate the. For those that are confused .... an escalator has steps ...and is conceptually equivalent to a physical ladder --> a physical ladder can implies a concept ladder ,,,from basic concepts using in daily activities to high levels of abstract math and physics thought used in special research. LAX --> L + AX --> Language Axons of BRAIN .. and Nature's signal from the LAX airport terminal is a signal about the brain axon terminal ERRORS in California. See picture below. at Terminal 3 at LAX, CBS News Correspondent John Miller reported. Above picture, we see axon brain TERMINAL 3 at LAX --> Language Axons. 1) The Vang (V + ang = Vector angstroms) trial of newspaper and magazine black ink SYMBOL MATRICES in Hayward Wisconsin. 2) The Virginia TECH English department ABSTRACTION LADDER problems in awareness and the universities incomplete explanation of the April 16 shooting. 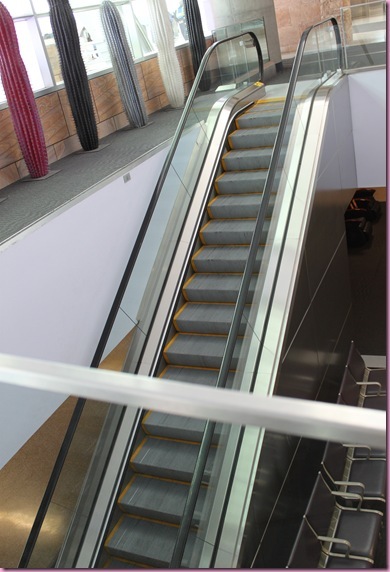 3) The LAX shooting at the escalator .... the symbol representing the ABSTRACTION LADDER. Let's look at the Pentagon preception problems with language WARS , symbols and the human bio-computer. Thus we see that scientists and other thinkers ought consider these message EVENTS from NATURE's systems ...... which include atomic humans and human atomic social engineering issues and human brain engineering of its SYMBOL processors. Language axon biocomputer display terminal. Researchers at the RIKEN Brain Science Institute, Wako, and the RIKEN-MIT Neuroscience Research Center, Cambridge, US, find that some signals transmitted between successive neurons move forward while other signals move in reverse. Such ‘backward’ signal transmission provides essential information to earlier neurons that serves to coordinate brain activity. Former classmates describe LAX shooting suspect as 'quiet' ... moving, he turned around, walked back down an escalator, and shot him again. Now, let's return to tyhomas Jeffereson and the Virginia signal. Monticello was the primary plantation of Thomas Jefferson, the third President of the United States, who, after inheriting quite a large amount of land from his father, started building Monticello when he was twenty-six years old. Located just outside Charlottesville, Virginia, in the Piedmont region, the plantation was originally 5,000 acres (2,000 ha), with extensive cultivation of tobacco and mixed crops, with labor by slaves. What started as a mainly tobacco plantation switched over to a wheat plantation later in Jefferson's life. Base 16 HEX display terminal for the April 16 year 2007 Constitution battlefield." Lehninger Principles of Biochemistry [David L. Nelson, Michael M. Cox] on Amazon.com. *FREE* super saver shipping on qualifying offers. Authors Dave . establishes a CAUSE (their intellectual neglect) and the consequent EFFECT is the LAX 2nd signal (Virgin air lines .... from the bragging air mouth of Virginia TECH and the citizens of Virginia). Thus the Lax tragedy would have been avoided, if the arrogant universities in the United States and Europe learn simple diplomatic communications with other researchers and thinkers.